One of the most popular and picturesque natural tourist attractions in the world is the Grand Canyon National Park located in northwest Arizona. Browse through Park Highlights. Find a place to stay in a Park Campground or Park Lodge. Learn about Ranger Programs and stop by a Visitor Center. 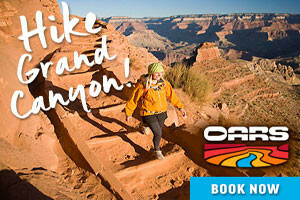 The Grand Canyon Association provides support to Grand Canyon National Park and visitors. 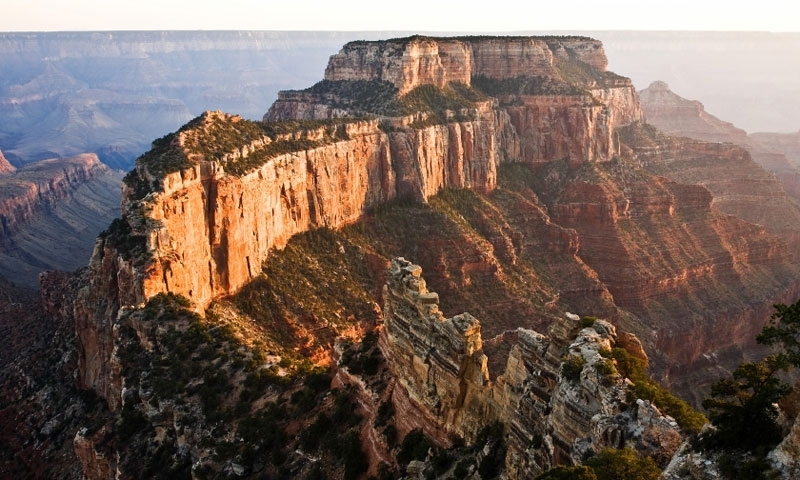 Jim's Grand Canyon provides information and links about Grand Canyon National Park. The Grand Canyon Trust is dedicated to the restoration and protection of the Colorado Plateau.